Ballinteer Male Voice Choir (BMVC) was formed in 1994 by some enthusiastic singers from the Ballinteer area of South Dublin. Since it's foundation, the Choir has grown steadily in numbers and now has approximately forty singers in its four sections: First Tenors, Second Tenors, Baritones and Basses. Weekly rehearsals take place on Thursday nights from 7.45 pm to 9.45 pm in Ballinteer Community School. It has been the Choir's good fortune to have had the services of highly talented musical directors under whose guidance it has performed to a very high standard in choral competitions, festivals and a wide range of other events. The Choir has a wide-ranging and entertaining repertoire of songs including classical, popular, musicals, ballads, hymns and church music and, of course, Christmas carols. Many of these pieces are arranged by our musical director. We aim to deliver a memorable performance and to leave our audiences wishing for more. In recent years, the Choir has performed at international choral festivals in Brittany (2007), Pont-en-Royans, south of Grenoble (2009) and Cornwall (2011). The Choir marked it's twentieth anniversary with a trip to Italy in 2014. This included a a very successful concert in Florence with the excellent Florentine choir Il Coro la Martinella. 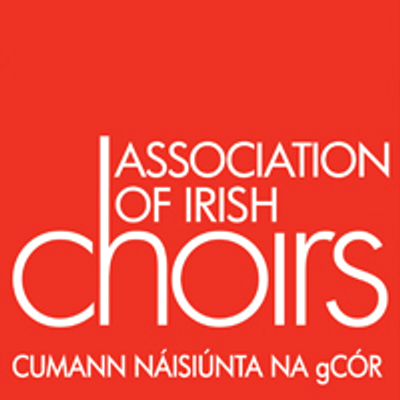 This was followed by performances in Montefiascone and in the International and Irish Colleges in Rome.>p> In 2008, in an important initiative, the choir established the Ballinteer International Male Voice Choir Festival. This was followed by similar events in 2010 and 2013 and planning is currently underway for a festival in 2017. Top quality choirs from France, Italy and Ireland have performed at these festivals before capacity audiences in St John's Church Ballinteer. Over the years, the Ballinteer Male Voice Choir has performed successfully in numerous choral competitions in Ireland, most notably in New Ross, Navan and LLandudno in N.Wales We have sung at a wide range of other events including charity fundraisers, corporate occasions, weddings, parties, church ceremonies and Christmas celebrations. We have hosted visiting choirs from many countries. Above all we love to sing and entertain as " brothers in harmony".